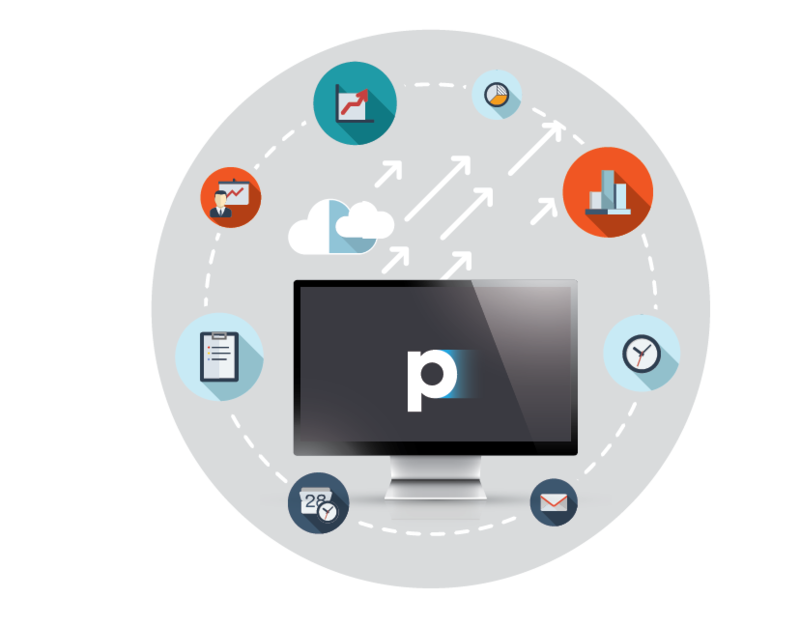 Retail Pro Prism’s modular application suite provides a more efficient deployment methodology giving you the power to choose retail tools relevant to your business needs. 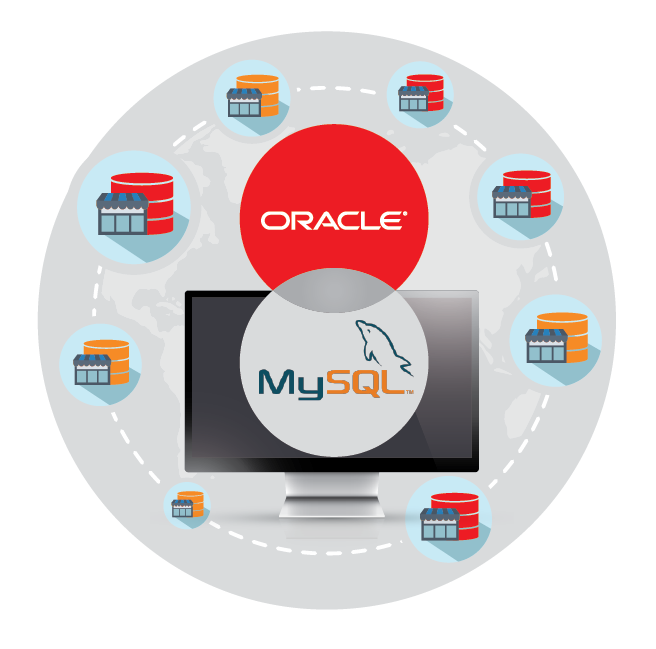 We developed Retail Pro Prism to harness the power of three leading industry database platforms – Oracle, Microsoft SQL Server, and MySQL, giving you the choice to select the database technology that best fits your environment and budget. With Prism’s powerful customizable UI you can create desired workflows reflecting your business process and brand without compromises so you can focus on transforming shopper experiences. Budget limitations, hardware limitations or staff preference are only some of the factors that may impact how you manage data. 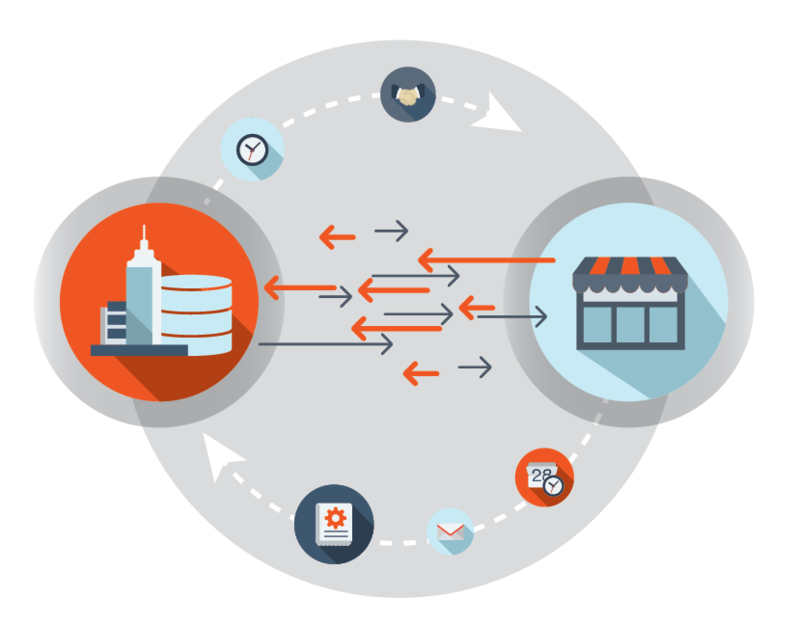 Most retailers need the flexibility to find a solution that accounts for all of these factors and their ERP integration needs. With Prism, it’s really up to you to choose how your data is housed. 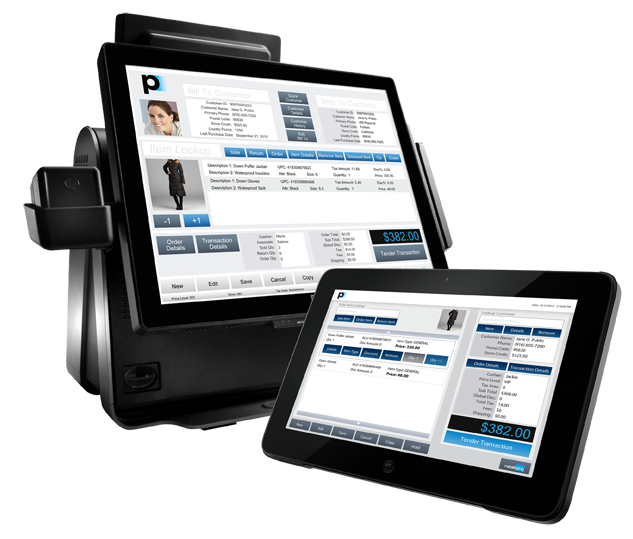 Prism’s real-time communications help retailers react to their business needs instantly. Gaining immediate access to the precise data you need from across the enterprise will help you and your organization improve decision making.